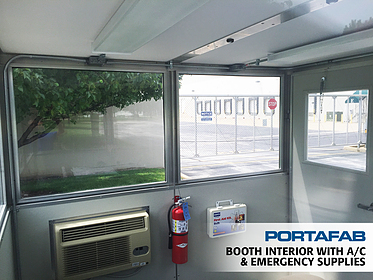 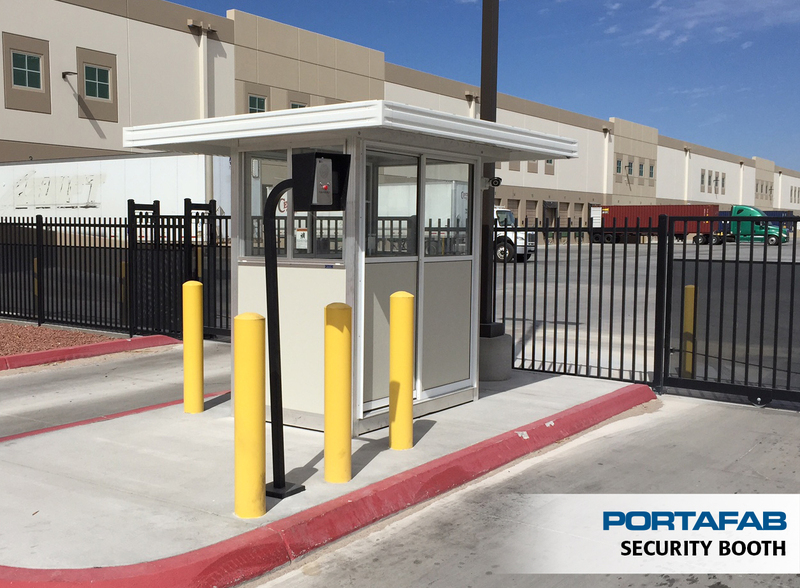 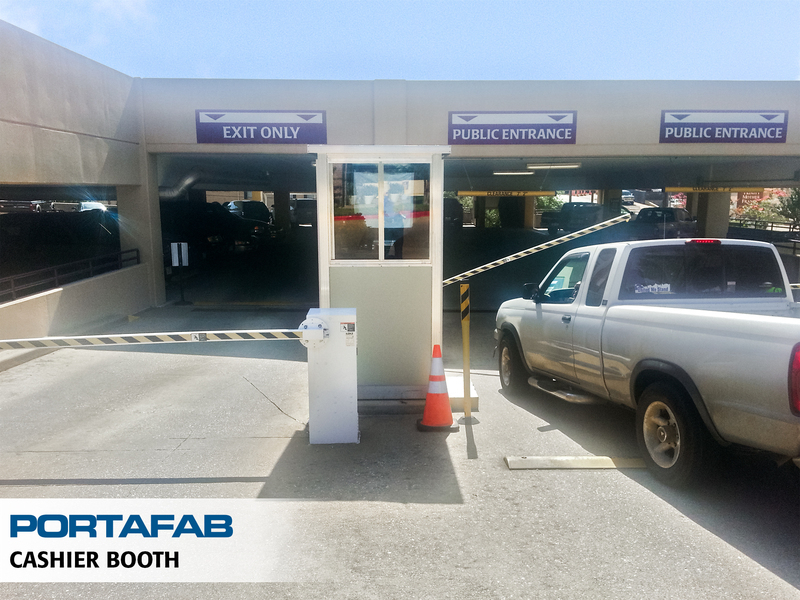 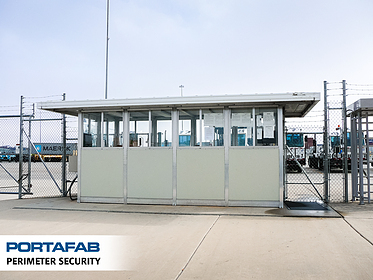 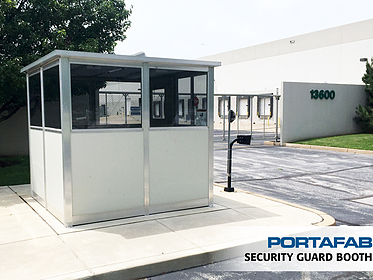 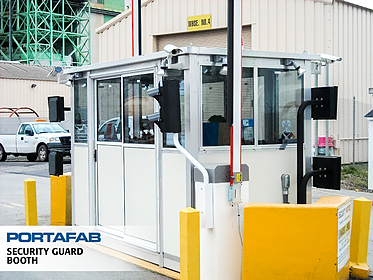 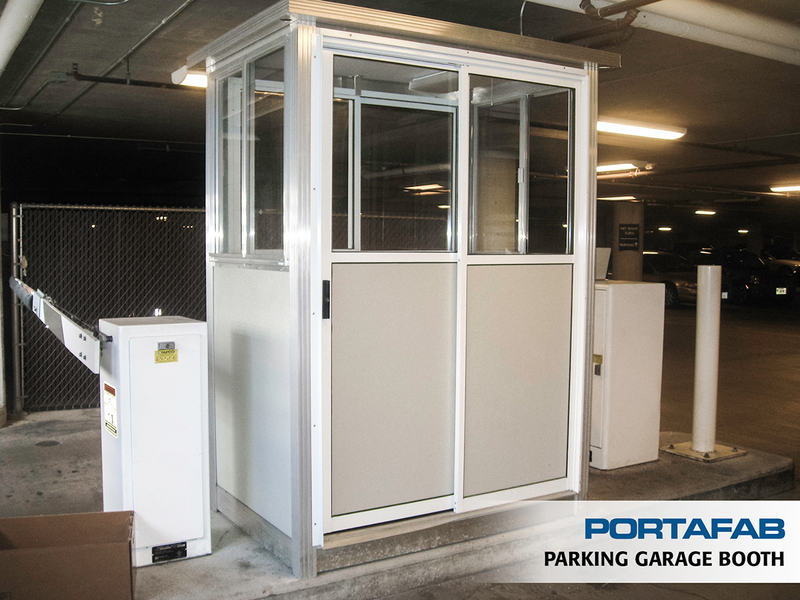 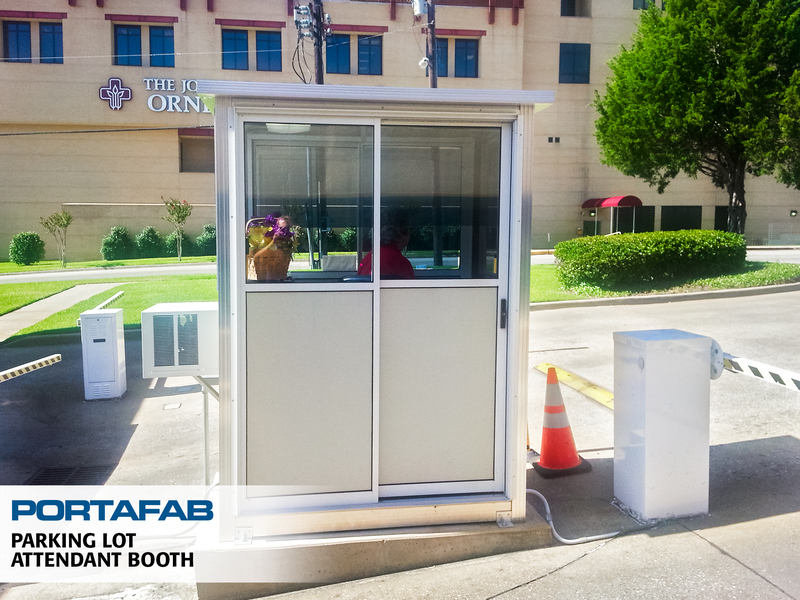 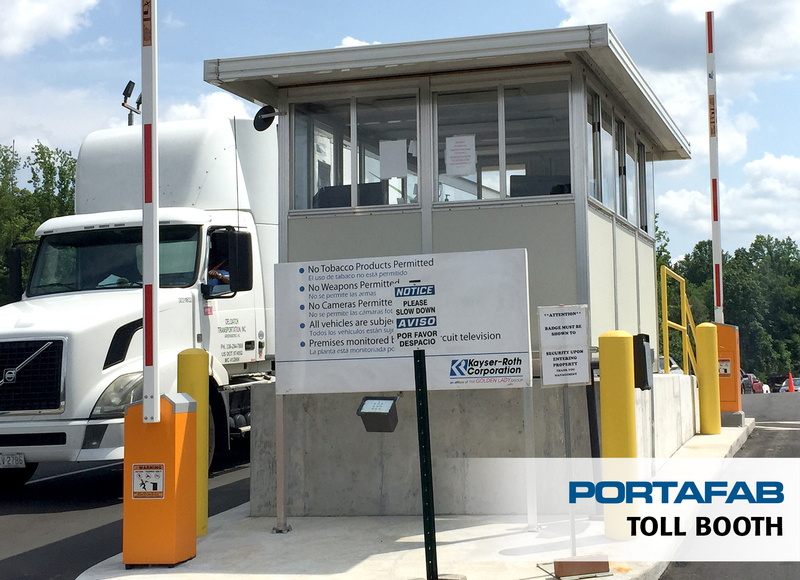 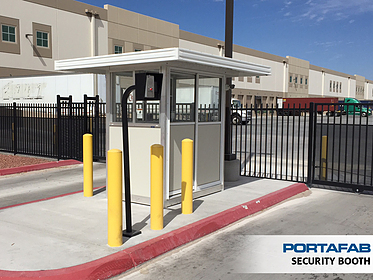 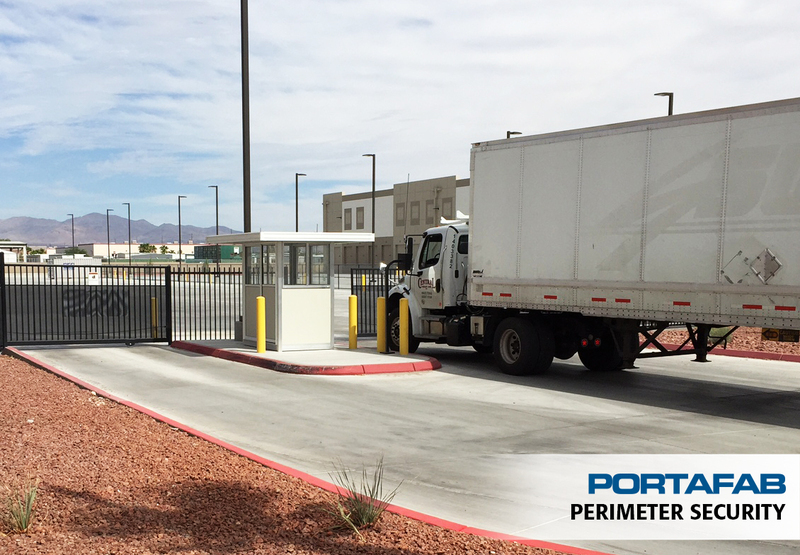 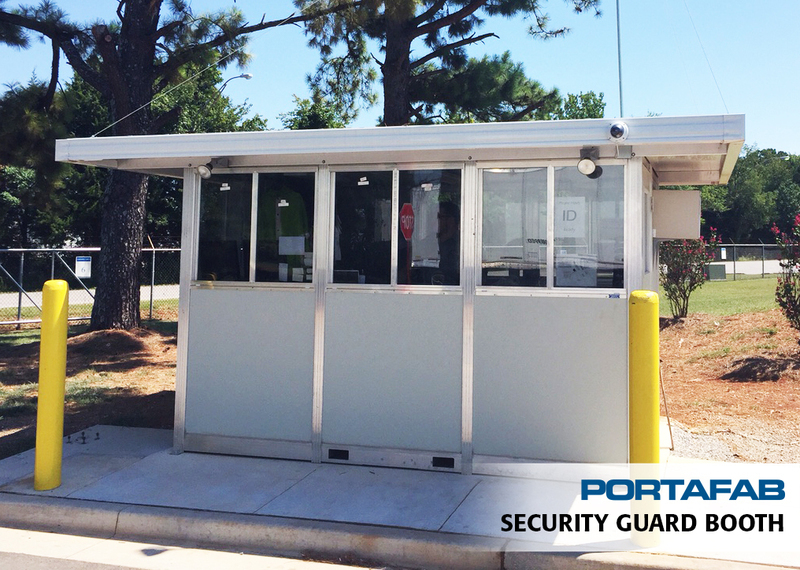 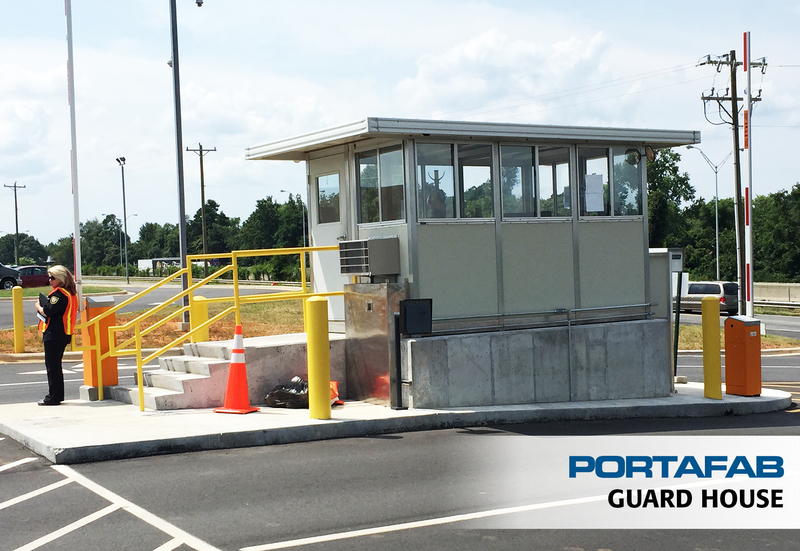 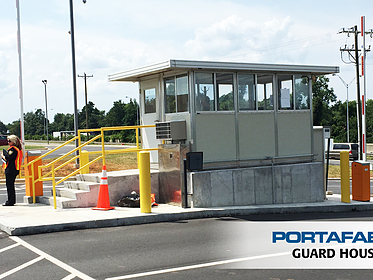 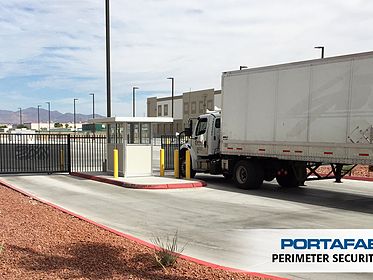 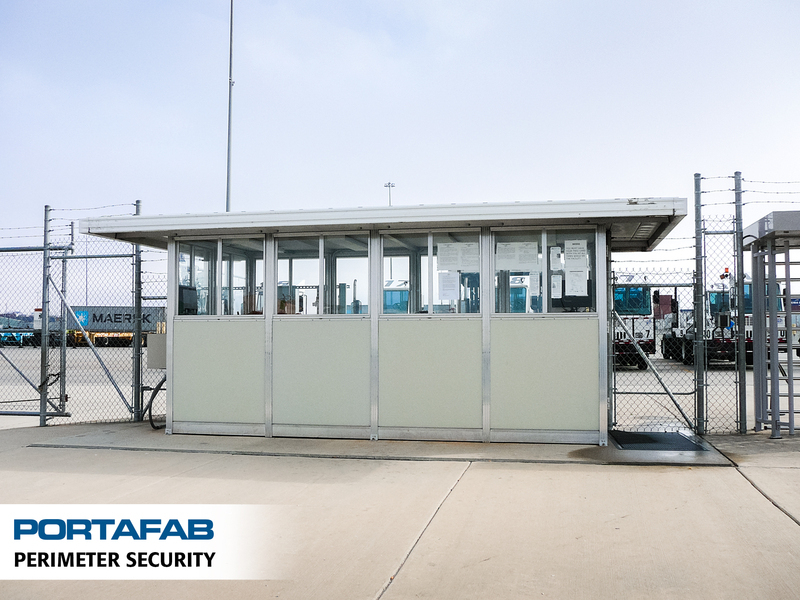 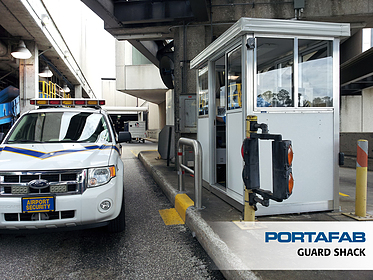 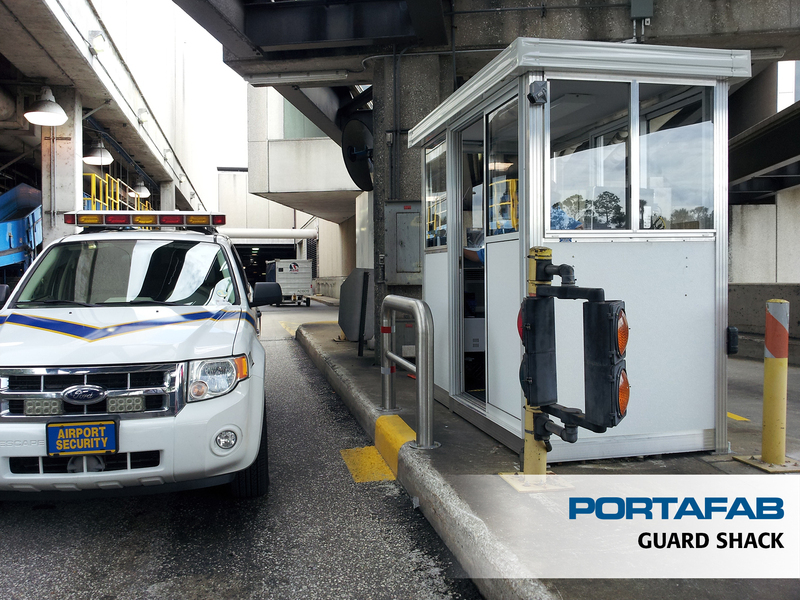 Whether you need a basic booth for a parking lot attendant or are designing an elaborate toll booth plaza for a major parking facility, PortaFab has the solution for you. 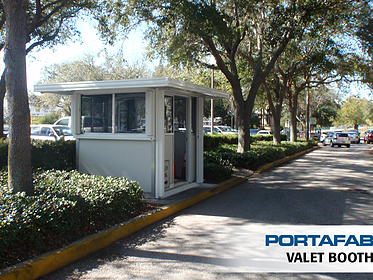 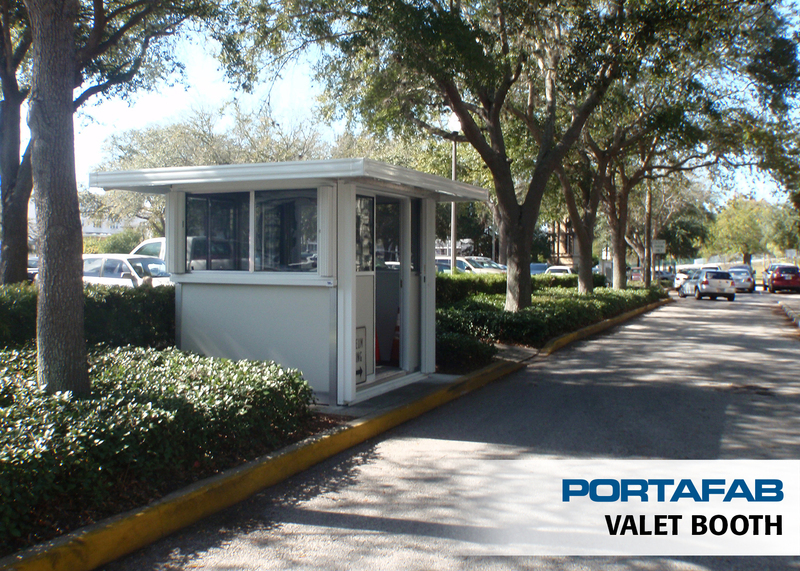 Our heavy-duty parking booths feature an all-welded, aluminum construction for complete durability and dependability. They can be installed almost anywhere and can be easily relocated if your needs change. Shipped fully assembled and ready for immediate occupancy, PortaFab offers 19 standard booths to choose from, ranging in size from 3' x 4' to 8' x 16' (see chart below). 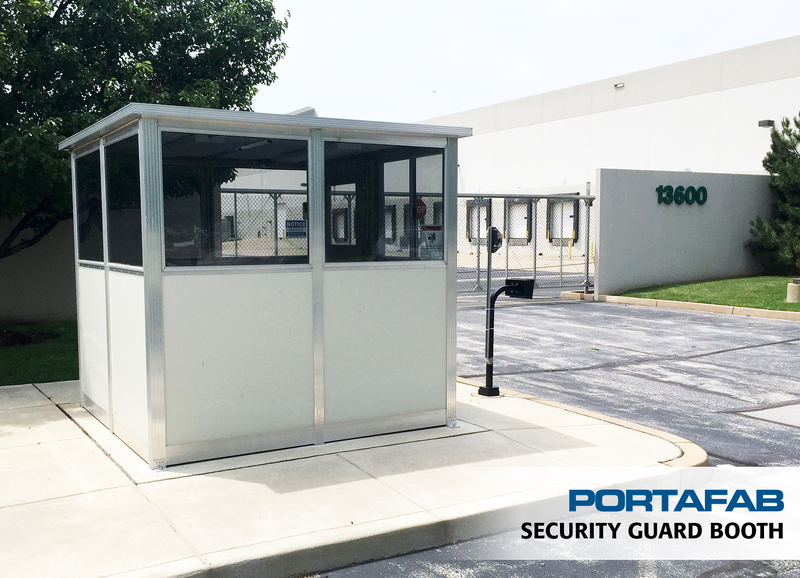 Standard aluminum models are typically shipped within 4 to 6 weeks and can be operating within minutes of delivery. Click on the "Details" links below for more information about that particular size. For immediate online pricing, visit our online booth configurator. 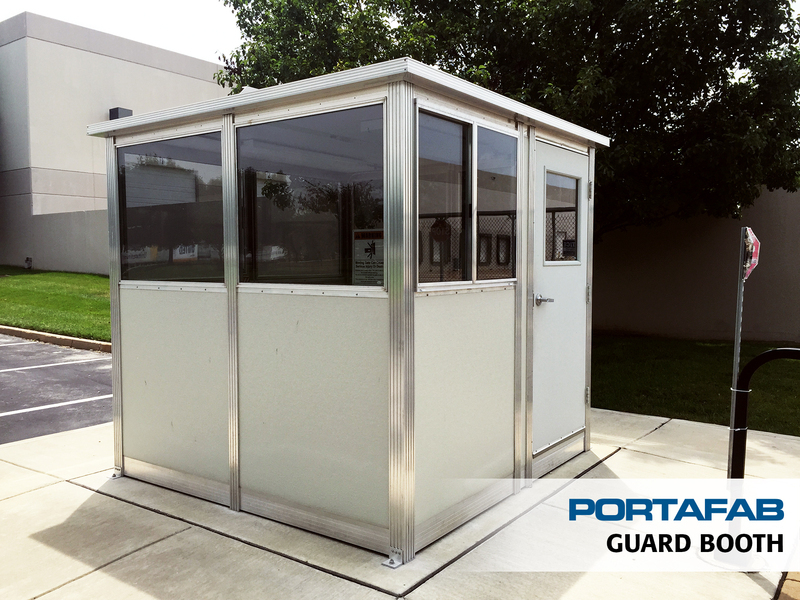 Please view our specs and options page or fill out our booth quote form and a PortaFab representative will contact you for a customized price quote.